With 2019 ramping up, expect new trends throughout the news, social media, technology and more. At APEX and ruckus digital we will be sharing our predictions on some of these trends that we think will define 2019 (or at least part of it). Amanda Carreiro, community manager at ruckus Digital, shares her view on what will happen to video this year. We’ve all noticed our attention spans shrinking significantly over the last five years, and for marketers it’s become increasingly obvious. With all the information swirling around on social media feeds and news sites, consumers have adopted the feeling of needing to consume as much of it as possible (I blame the phenomenon that is FOMO). Because of this, digital content creators began producing content that sat in the ideal timeframe of 1 minute long – which was later reduced to 30 seconds, then to 10 seconds, then to just six seconds. This is still the format adopted by most brands today. In fact, studies show that consumers register information from video content within the first second, and that the ideal spot for your brand’s messaging in a video is within the first 3 seconds. With decreasing attention spans and the evolution of our brains taking in information faster, you may think that short form content is the only way to go, but think again – long form video content is making a comeback. The reality is, that while consumers need a brand message served to them in 3 seconds, longer form content can grab and hold their attention just as well. Take Vice Canada for example – as a major video content producer, they are regularly publishing social media videos that are anywhere between three to 10 minutes long; and according to Nina Sudra, General Manager of Vice Canada, it’s working for them. 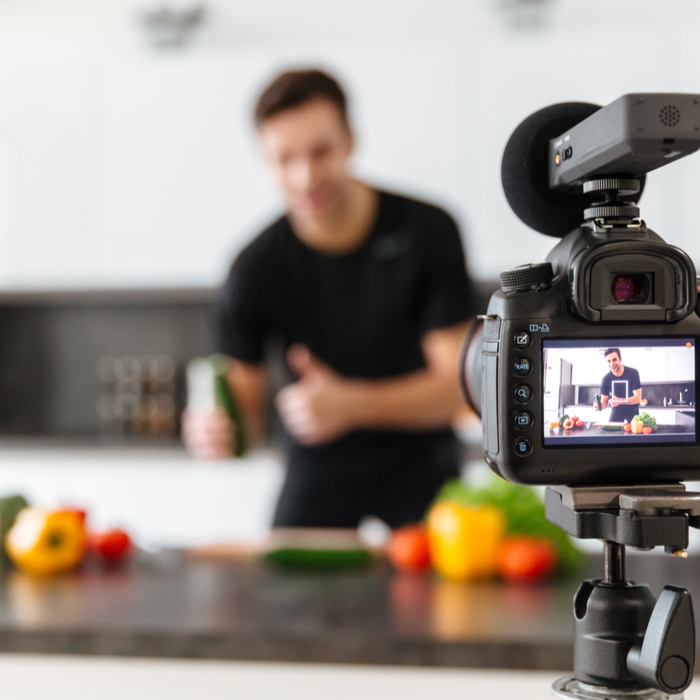 Even Tasty – the food content experts who found their success online by posting quick 1-2 minute long video recipes – has now started to create longer form video content that ranges from 5-12 minutes long. The television audience has been shrinking dramatically for years as consumers have shifted their attention to online streaming platforms. You see, when content is left to studios to create you end up with some good content, but mostly lackluster shows that you’ve never heard of because they only got one season on NBC. YouTube and Netflix have created a whole new generation of creators and viewers who know quality content and only want to be served that. This trend, paired with the additional introductions of long form content platforms like IGTV and Facebook Watch, make it so that consumers now have more outlets to view the long form content they’re interested in. Throughout 2019, brands will need to start changing their 6 second video strategy, to creating long form video that is relevant and interesting to their audience. They’ll need to reconsider the existing platforms and find new ways to serve their message – think a YouTube series for example. The goal however remains the same, brands need to create engaging content, and this will be even harder now that there’s more view time to fill. Amanda Carreiro is a community manager at ruckus digital. Check out more of our Crystal Ball series to know what other trends to expect in 2019. Need help with your video strategy? Drop us a line.